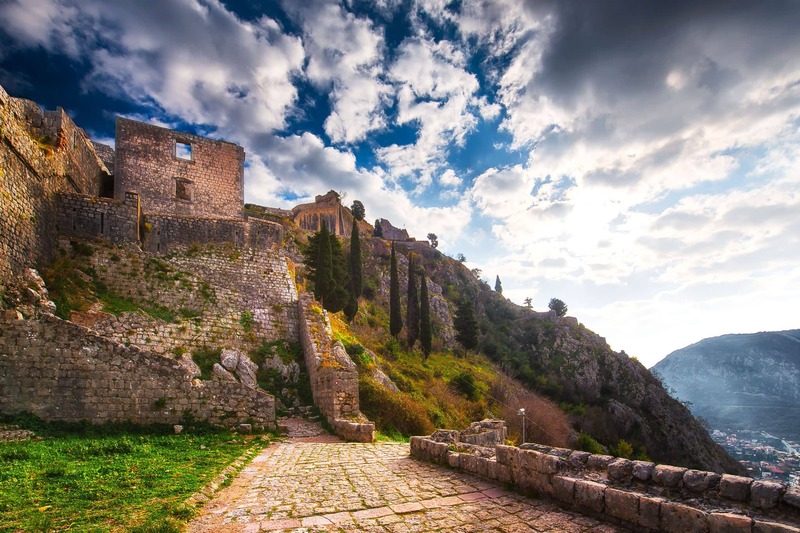 The entire complex of towers, gates, ramparts, etc., together with the Castle of San Giovanni and Kotor Old Town is part of UNESCO World Heritage since 1979. 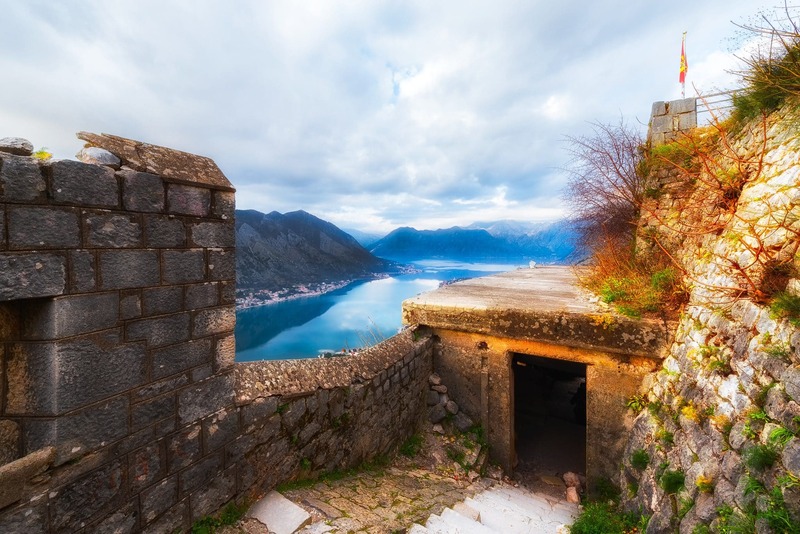 Unfortunately, Kotor Fortress has been damaged by several severe earthquakes but also because of erosion. 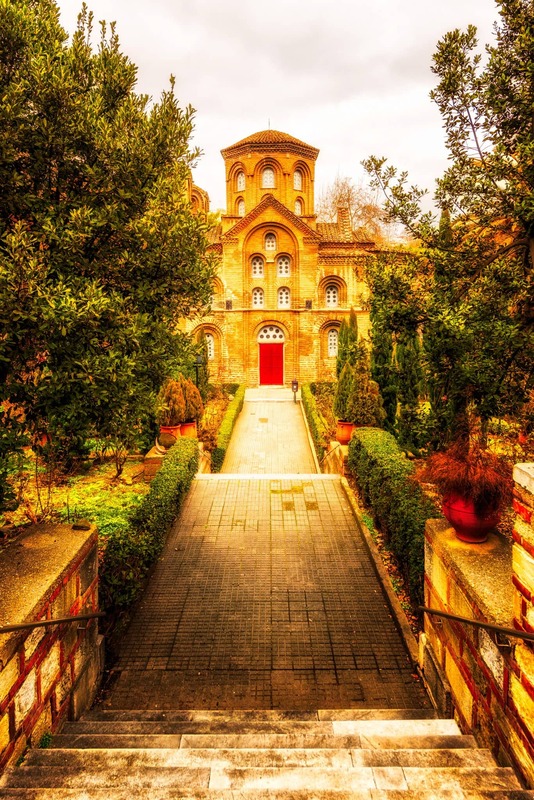 If you plan to climb up St. John’s Hill in order to reach the Fortress, be very careful and watch your steps.